General radiologist, with an interest in breast imaging. Originally from Oudtshoorn (WC), Dr Dicker received his medical degree from UCT in 1987. After completing his internship at Somerset and Groote Schuur Hospitals, after a few years, he decided to specialize in radiology at Groote Schuur Hospital. 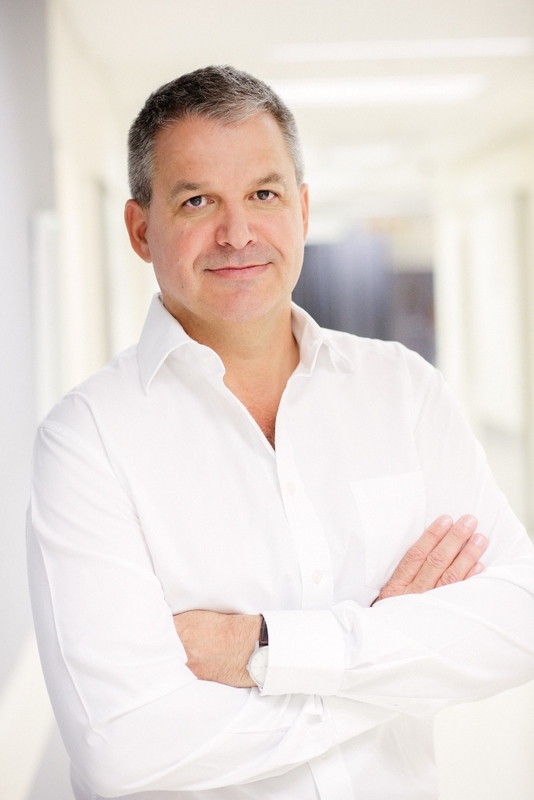 Following his qualification as a radiologist, Dr Dicker worked at the Red Cross Children’s Hospital, before joining Morton and Partners in 1995 and has been a partner for the past 20+ years. Dr Dicker chairs a regular Combined Breast Meeting and contributed to the ongoing education of radiographers. He is one of the lecturers for the CPUT mammography course. He is the branch partner at the Milnerton Mediclinic branch and serves on the doctors committee at this hospital. In his free time, he enjoys playing sport, cycling, reading and spending time with family and friends.